As you can see in my opinions to the left, I was not kind in my original opinion of their shop. That was mostly from my memories of a small town bakery and what a bake shop should look like. Silly me! Everyone loves Oakmont Bakery. 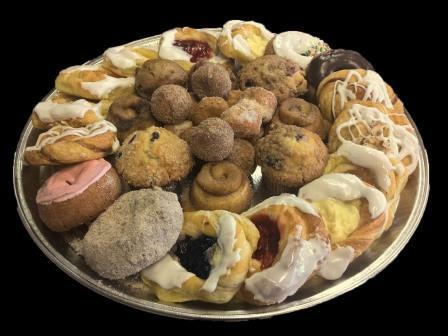 I have since made several trips back and even though the shop is larger than most and has many amenities that most hometown bakeries don't, the atmosphere is friendly and their staff equally friendly. I have had to wait during holiday trips as many as 20 people behind the one being served. As a tip, if you have 1 item from the sale tables you can take it to the checkout at the cafe side of the store. 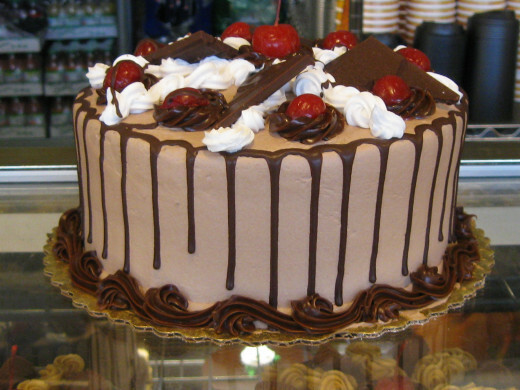 Another stop in my search is the Oakmont Bakery which is in the Township of Oakmont. This bakery was originally in a corner shop in a tiny mall in the center of Oakmont. It now consists of 2 buildings, one of which is the retail business and houses a small coffee shop. You can no longer equate this shop with the small town bake shop. In size alone they are equal to a convenience store. Their products are not the selective specialties of the house. They now carry everything from wedding cookies to the wedding cake. 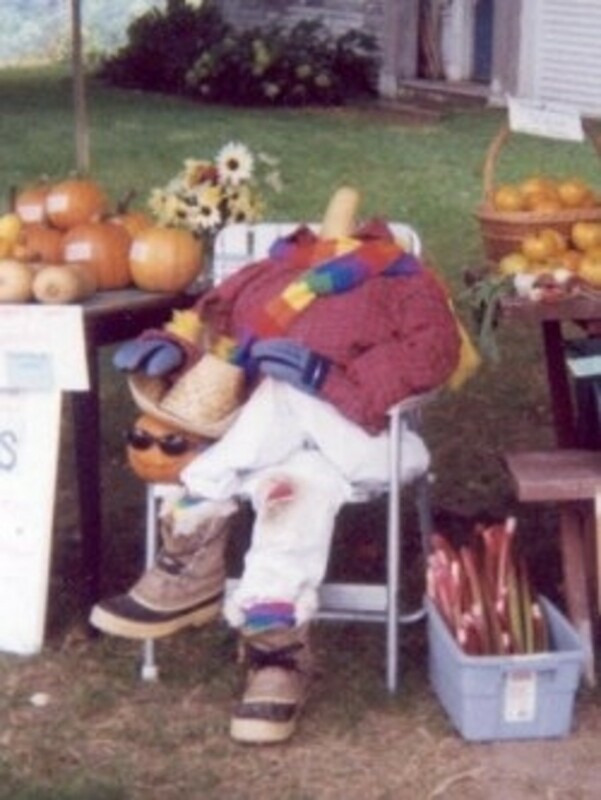 You will find danish and brioche along with lady locks, cream puffs, eclairs, snowballs, apple dumplings and various other favorites. You can still get brownies and they carry a carrot cake and chocolate chip cookie cake. 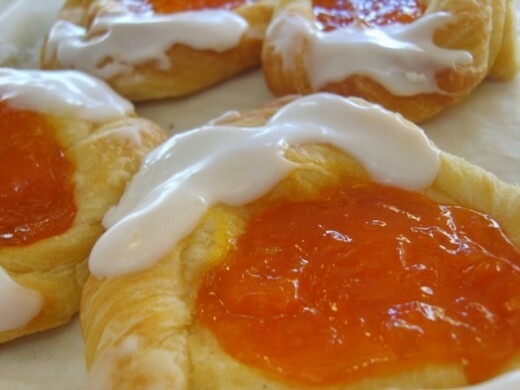 I was able to buy apricot danish and their version of a nut danish which has sliced almonds sprinkled on top. The danish itself has a good taste. They have a wide variety of muffins and plain donuts. Their Long Johns are to die for. 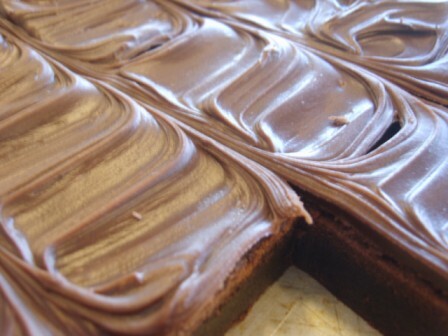 I thoroughly enjoyed the brownies that I bought and must admit I'm a chocoholic. In the past I thought Jenny Lee Bakeries had the best brownies. Sadly Jenny Lee is gone but even if they weren't, Oakmont Bakery has the best brownie. I must give credit where credit is due. 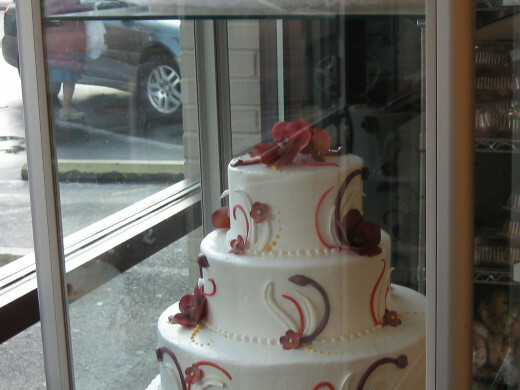 Oakmont Bakery is the better cake decorator if you are looking for cakes for appearance sake. Their presentation in the area of wedding cakes is above average. The use of different methods of icing is available and I can't fault them in any way for their cakes. 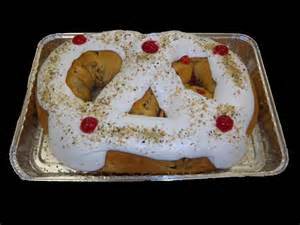 This year I was looking for a New Year's Pretzel and found that not only does Oakmont Bakery make these but they make them in several varieties. I spent a very enjoyable shopping trip to Oakmont and met my daughter-in-law and two grandsons waiting in line to purchase a dessert for their New Year's Day dinner at their aunt's house. The shop was crowded and the lines seemed to be very long but the overall atmosphere was cheery. Much to my surprise I was only third in line due to the staffing abundance and purchased the Cherry and Nut New Year's Pretzel pictured above. I was also surprised to find that not only were there cherries on top of the icing but that there was a cherry blend mixed through the danish. This pretzel, of course, is a danish and they do make excellent danish. I confess I was wrong in my first evaluation of this shop. All in all, I would call this bake shop the supermarket of bakeries and that in itself tells it's own story. 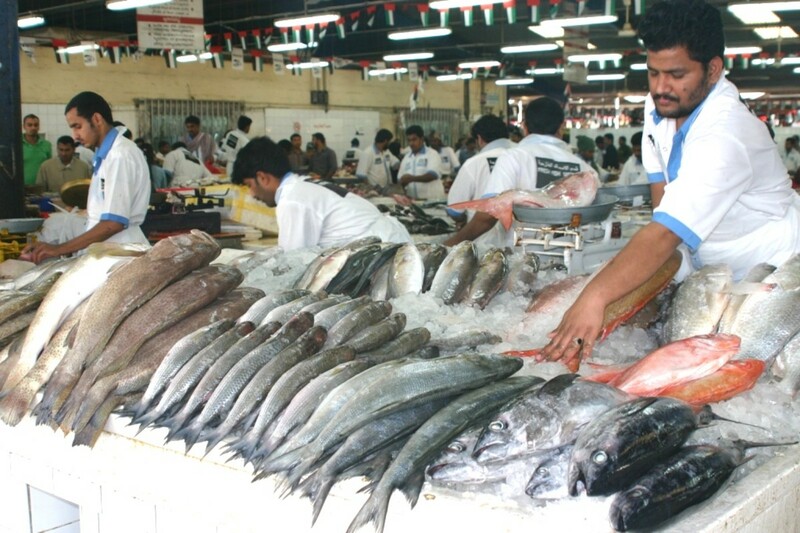 You will find all of the conventional products there as well as a line of their own delicacies. As far as expense, I bought a small sheet of brownies and 3 danish and paid $8. The danish was small but the brownies cost $6 by themselves. So I would estimate that you would call this bakery mid-range in pricing. While Oakmont Bakery enjoys the reputation of one of the finest bakeries in the area, the opinion of this consumer is that they have satisfied my sweet tooth made their fame and products to the satisfaction of the majority. 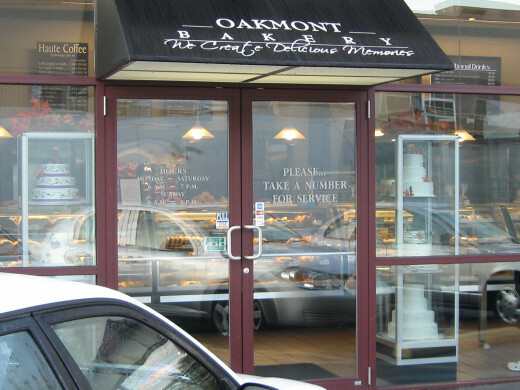 Oakmont Bakery is rumored to have purchased a larger and more accessible location with better parking. People who know have said this change will take place in the coming years and will allow customers easier access to this popular place to satisfy your sweet tooth.